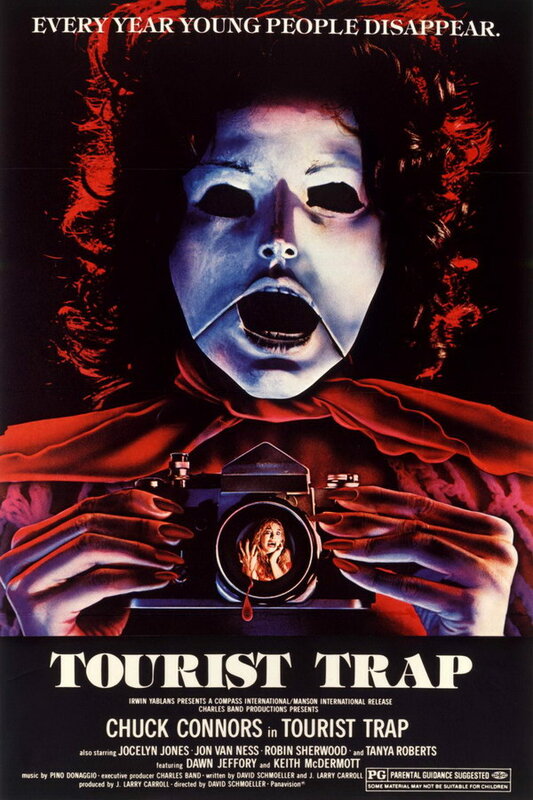 The first movie broadcast during Shudder’s server-busting revival marathon of the long-running title show, “Tourist Trap” makes for a terrific introduction to the hyper-chatty show hosted by Briggs. Filled with a seemingly inexhaustible level of esoteric (but fascinating) details about the movie itself, its director and its performers, Briggs is an immensely charming screen presence whose authenticity is palpable, and his passion for disreputable cinema is downright infectious. The film itself is also a downright eerie, oppressive early slasher that throws everything at the viewer except the kitchen sink, and it’s filled with memorably creepy moments and imagery despite what its disappointing PG rating suggests.